ONLY English written ads will be accepted. 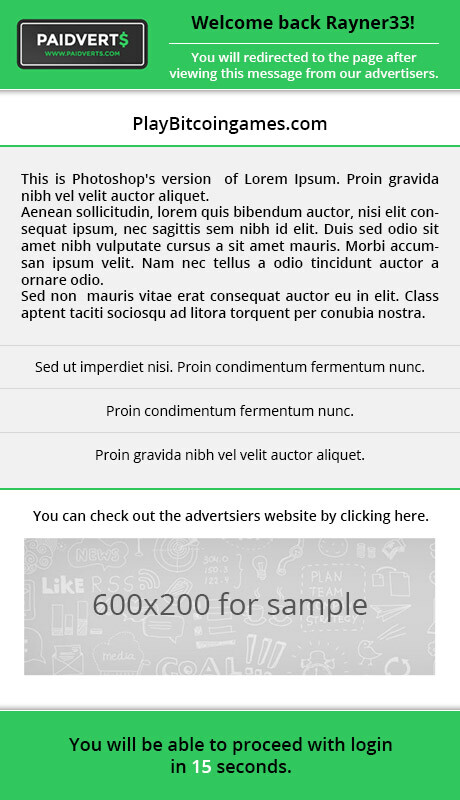 Our Login ads will adapt to any users device well - even for our mobile PaidVerts app! You can choose to add an image/banner to your login ad of any size of up to 600x400 px, which users will see under the texts of your login ad. Please note that only appropriate images will be accepted, and if we deem the image to skew the appearance of our login ads we may reject it. If you choose to add an image make sure it is appropriate and connects with your promoted ad content and that it does not skew the appearance of the overall ad experience for our users -> We want to give a lot of open room for creativity here to our advertisers by opening an open banner size (banners will be centered to the text), but we can reject campaigns with banner dimensions that we deem may hinder the experience/display for our users (i.e. 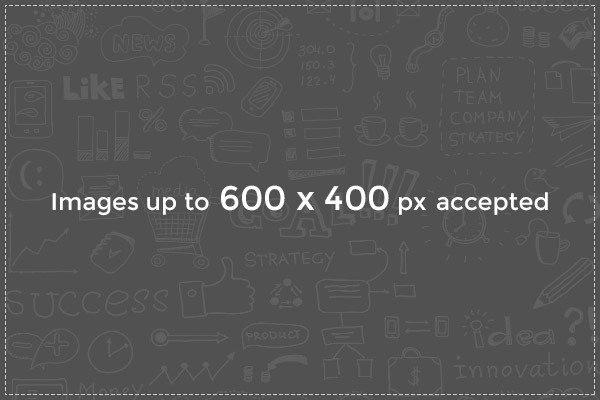 5x400 px banners). If you do not have a 125*125 banner image. You can opt out of your free banner impressions. This will be the title of your ad and the first thing that our users will see on your ad. Description will be the core of your shown ad - write the main points of your website here - you may use up to 300 characters, but note that sometimes it's better to say less, than too much! Remember that our users will have a look at your ad for %s seconds! Enter three lines of text about your business. User will see this information before viewing your website. So tell them about what you have to offer, what you want them to know. Something cool / unique about your business / product, and why they should use it.